Tuscan Sun Festival, after nine years’ events in Cortona, moves to Florence. It is going to take place from June the 11th up to the 18th , 2012. Barrett Wissman, founder of the festival, organized by IMG Artists, speaks about a new challenge here in Florence on its tenth anniversary. The wider horizons promise here a New Renaissance, opening to a further growth thanks to partners able to widen the international perspective in one of the most prestigious locations. The new dimension of the festival, though faithful to its founding multidisciplinary identity, is going to interact with the most prestigious institutions such as the Orchestra del Maggio Musicale Fiorentino for the Gala Soireé of the Romanian soprano Angela Gheorghiu. She will be appointed on the occasion Artist for Peace by Unesco. 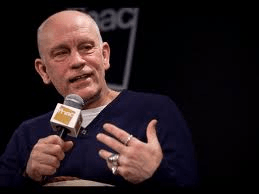 As far as theatre is concerned John Malkovich, acclaimed film star, will act in a performance mixing theatre and music. 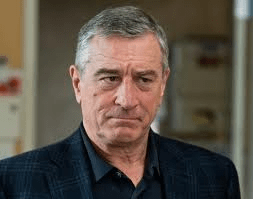 The section about cinema will choose as seat the cinema Odeon, the prestigious location of the Palazzo dello Strozzino where movies, selected by the New York Tribeca Festival, founded by Robert De Niro in 2002, will be shown. 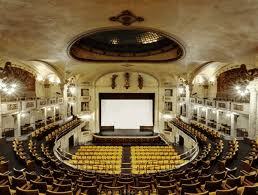 The nearby Palazzo Strozzi will host the part about literature. A novelty on the festival tenth anniversary the setting up of Gusto, a cooking competion where five great chefs such as Massimo Bottura, Carlo Greco, Vito Mollara, Paolo Lopriore and Davide Scabin will surprise with new ideas and inventions their 30 guests.